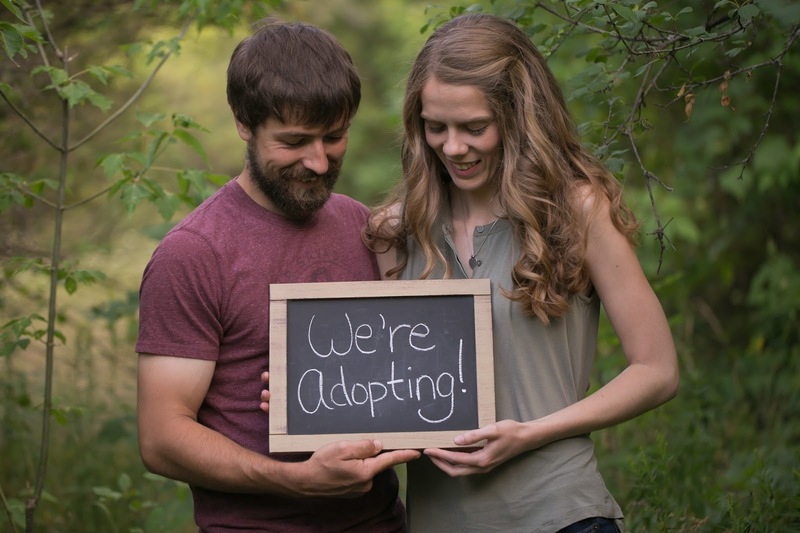 The Canadian Baby: We're Adopting! Yup, you read that right! 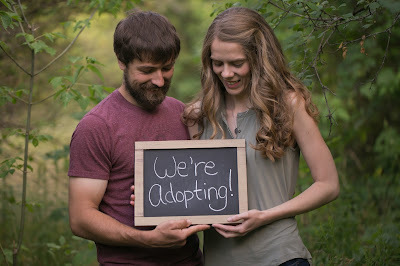 Dan and I have started the adoption process and we couldn't be more excited about it! It is a huge step but we feel like it is one we are ready for and are looking forward to sharing our journey with you all. We have completed the mandatory PRIDE Training and are in the middle of our home study with a licensed adoption practitioner. We are hoping to be adopt ready (training and home study completed) by the end of September and can then start actively looking for a match. We are still very much in the beginning stages of this process but will do our best to keep you updated as things progress. But for now, can we all just take a moment to celebrate? Because this is HUGE! Yay! Yay! Yay! So excited for you guys! Party in the house! Thanks for being excited with us. Congrats !!!! My son and his wife are in the process also. May you be please with a smooth process. Nice! I hope it goes smoothly for them as well, I know there are so many unknowns when it comes to adopting. Yay! Long time reader of your other blog and so excited for your new journey!! As an adoptee let me just tell you, you are giving a child an incredible gift as I know you will be incredible and loving parents! And once you get on "the list", get ready! My best friend from high school was on the list 3wks and got matched. W/in 3 months they had their baby boy. I know every story is different but I'm praying it all goes as fast and smooth for you as well:) Can't wait to read about your new adventure. Congratulations, so happy and excited for you and Dan! I will be praying for you guys that the process goes smoothly!